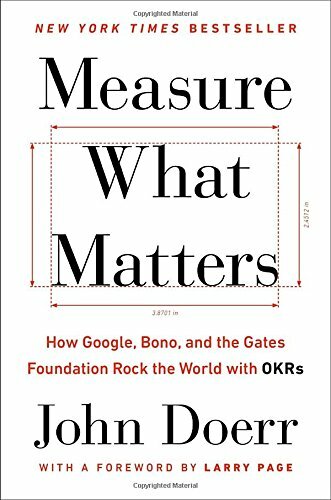 Measure what matters with OKR's, the tool that propelled Google, Intel and more. Join us during one of our masterclasses or hire us for on the job coaching. Are you a leader that wishes to excel? Improve your team leadership by better objectives and goal-setting. Objectives and Key Results (OKR) is a popular leadership process for setting, communicating and monitoring quarterly goals and results in organisations. The goal of OKRs is to connect company, team and personal objectives in a hierarchical way to measurable results, making all employees work together in one unified direction. OKRs are usually implemented in special OKR software. Big part of OKRs is making sure each individual knows, what's expected of them at work. OKRs are kept public in front of everyone, so people and teams move towards the same goals and know what others are focusing on. OKRs consist of a list of 3-5 high-level objectives. Under each objective then usually 3-5 key measurable results are listed. Each key result has a progress indicator or score of 0-100% or 0 to 1.0 that shows its achievement. See the example OKRs special site for how OKRs are worded in real life practice. It's said, that if there is one leadership and team management practice every leader should implement, it's OKRs. It's lightweight, does not consume time or resources, but gives strong benefits for productivity, focus and company culture. Implemented initially in 1970s by the President of Intel Andy Grove it later spread across many tech companies, especially when Google started using them early on. Nowadays OKRs are used by tens of thousands of teams and companies from SMEs to Fortune 500. Google, LinkedIn, Intel, Zynga, Sears, Oracle and Twitter are just some well-known OKR users who love and use them. See this infographic for more about OKR history, users, quotes, best practices and examples. Objectives. 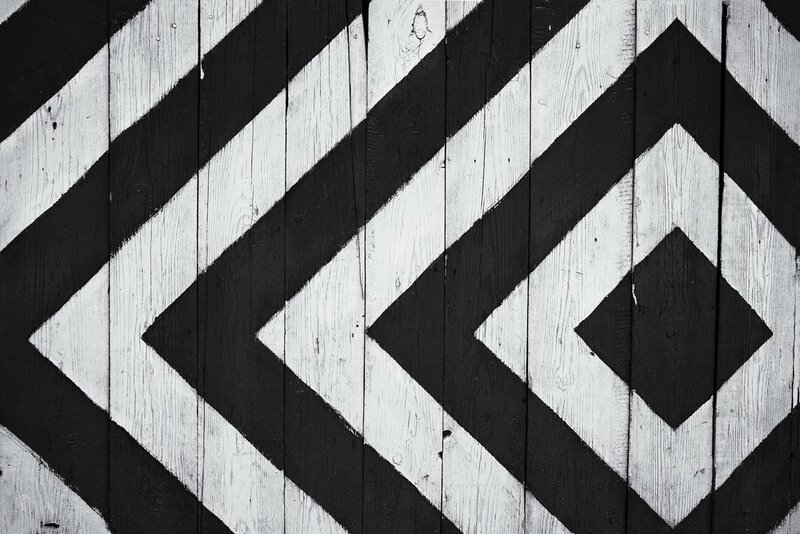 You start by defining 3-5 key objectives on company, team or personal levels. Objectives should be ambitious, qualitative, time bound and actionable by the person or team. Results. Under each objective, define 3-4 measurable results, not more. Key results should be quantifiable, achievable, lead to objective grading and be difficult, but not impossible. OKR results can be based on growth, performance, revenue or engagement. Often they are numerical, but they can also show if something is done or undone, so a binary 0 or 1. Once defined, communicate OKR objectives and key results to all stakeholders and make sure they are understood. If needed, tune the wording together to have a common understanding. As people start working, they update their result indicators regularly - weekly is a good period. An objective is considered done when 70-75% of its results have been achieved. If 100% of objectives results get done, it's not considered ambitious enough. Review OKRs regularly, as needed. Be flexible. If your company, team or personal goals change, feel free to change the OKRs together as well. No process should be more important than common sense and everyday business. The main benefit is to keep vision, goals and objectives always in front of employees. They'll know what's exactly expected of them. They can then also align their work to team, department and company goals. When set up and used regularly, OKRs are really simple to use and do not take much time to implement or follow. Often it takes just a few hours each quarter to check and review the OKRs, although you will look at them as a reminderand mark your progress on a weekly basis. OKRs are often loved by leaders and managers seeing their people start moving towards important goals, not small unimportant tasks. Focus and productivity is the result of good OKR process. It's said if you're looking to implement just one best practice management tool in your team or company, Objectives and Key Results should be it. Whenever you want your people move in right direction, just implement OKRs and have the employees follow your vision. No wonder OKRs have taken Silicon Valley and the rest of the world by storm. First introduced at Intel. Made mainstream and popular by being used all across Google. Loved by many tech and mainstream companies from startups and SMEs to Fortune 500. OKR users include Twitter, Sears, LinkedIn, Oracle, Zynga and many others. Wehumans helpt bedrijven met het opzetten, ontwikkelen en onderhouden van een doelgerichte manier van werken door workshops en training van OKR's (objectives en key-results). Our leaders and institutions are failing us, but it's not always because they're bad or unethical, says venture capitalist John Doerr -- often, it's simply because they're leading us toward the wrong objectives. In this practical talk, Doerr shows us how we can get back on track with "Objectives and Key Results," or OKRs -- a goal-setting system that's been employed by the likes of Google, Intel and Bono to set and execute on audacious goals. Learn more about how setting the right goals can mean the difference between success and failure -- and how we can use OKRs to hold our leaders and ourselves accountable.